Two years ago, my son switched preschools several weeks into the school year. He was nervous about making friends and fitting in because the school he had been attending wasn't a great match for him. I walked in with him that first day to find that his new teacher, Miss Anne, had gone to great lengths to make sure that our little guy was already part of the class. His name was already displayed around the room in various places: on the birthday list, on his new locker, included in the job chart. There was a big white board announcing that today was the day that the class's new friend was joining them. Miss Anne assigned two friends to join him during each activity so he never had a chance to feel left out all day. My sweet boy took it all in, dropped my hand and ran into his new adventure. 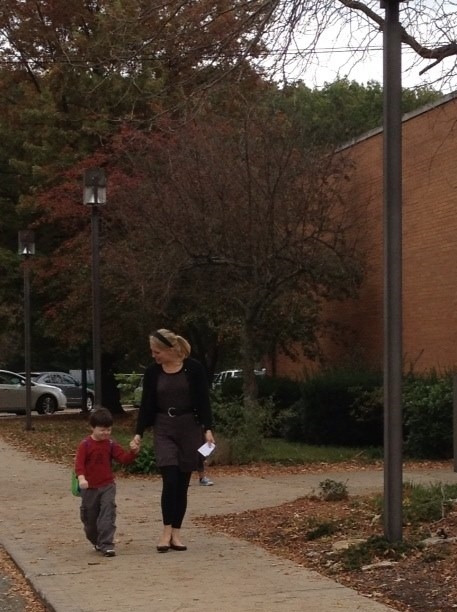 When I picked him up that first day and asked how it went, he said, "Mommy! I have friends!!!" My mama heart swooned. He had a fantastic year. We have a very smart boy, but as is common in boys like ours, social skills take a little more time. Miss Anne "got" him. She marveled at this academic milestones, but celebrated his social growth. When his last day was done, our little boy clung to Miss Anne, sobbing at the thought of no longer having her as his advocate and friend. Our son is at the same school today, starting his last week of first grade. Miss Anne's classroom is just down the hall from his, so he sees her many times a day. 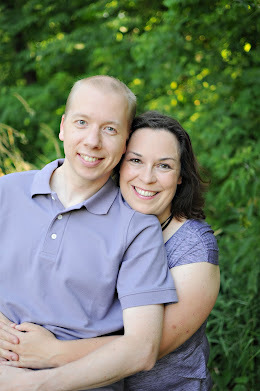 After many years of delighting the parents of everyone blessed to have their child in her class, and just as many years longing for a child of her own, Miss Anne will soon welcome her first child, a boy named Charlie. I knew I wanted to make a quilt for Miss Anne to show how much her kindness has meant to our family. After learning the name and that she had a train theme, I started looking at train patterns. I am often asked how I come up with my quilt designs. Since I took lots of pictures of this one, I thought it would be a good opportunity to illustrate how this particular quilter gets her inspiration. My original plan was to model a quilt after this adorable one by Amanda of Sticks on a Plane. 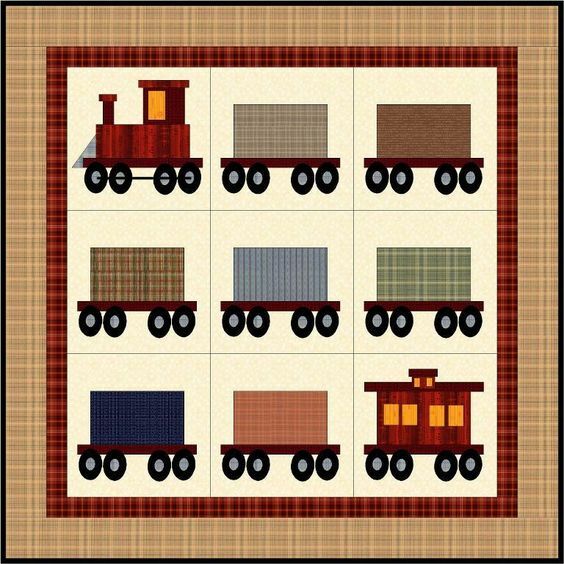 She modeled it after a quilt featured on Live Steam and Outdoor Railroading's website, but since the site has been taken down, I can't see what initially inspired her. Please don't pin this quilt from here. Pin from the source. I really liked the the strip of fabric on the rail cars and the way the flatbed carried the letters, but I made my own engine, drawing on my son's three-year train obsession. I also added a caboose, inspired by this quilt by Sindy Rodenmayer. Using this two quilts as inspiration, I came up with my own take, using the colors of the rainbow out of my scrap bins, and simple black circles for the wheels. But I wasn't happy with the look because Charlie's long name was cumbersome. So the next idea was to put Charlie's name on one line. I know a lot of quilters create their patterns with Electric Quilt 7, but since I haven't made the splurge yet, I create my patterns in PowerPoint. I moved my cars around a bit until I landed on this design. At this point, I started the quilt. I made each block with a white 4.5" x 6.5" background. Leaving a 1/4" seam around the edge, I built the cars by cutting out squares and rectangles, trimming as needed to get the scale I wanted. 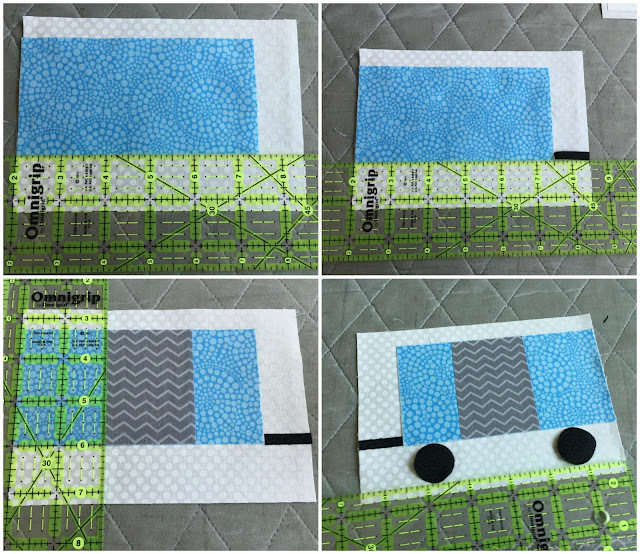 My Silhouette Cameo was a godsend for this quilt, as I needed a lot of black circles. One of the most fun aspects of making this particular quilt is that I recently joined Instagram (follow me @dejongdreamhouse!) so I shared photos of my progress. I also posted photos to one of my Facebook quilting groups, and loved the feedback I received as I worked. When I posted the photo above, a woman named Cheryl suggested that I add tankers. I was on my way to church and thinking about how I wanted to finish the quilt before school let out for summer. I was nearly done with my trains, but couldn't stop thinking about those tankers..and log cars. My apologies to Jesus, I was distracted that morning. Thanks to Snapdragon Snippets, I figured out how to cut the pieces for my two new cars. The piecing went by quickly compared to the time it took to applique. I thought I would be stitching wheels forever! Once I finally had all my cars complete, it didn't take much time at all to stitch the rows together. I added a 1/2" strip under the cars for the train track. But then, I made yet another edit to my template. 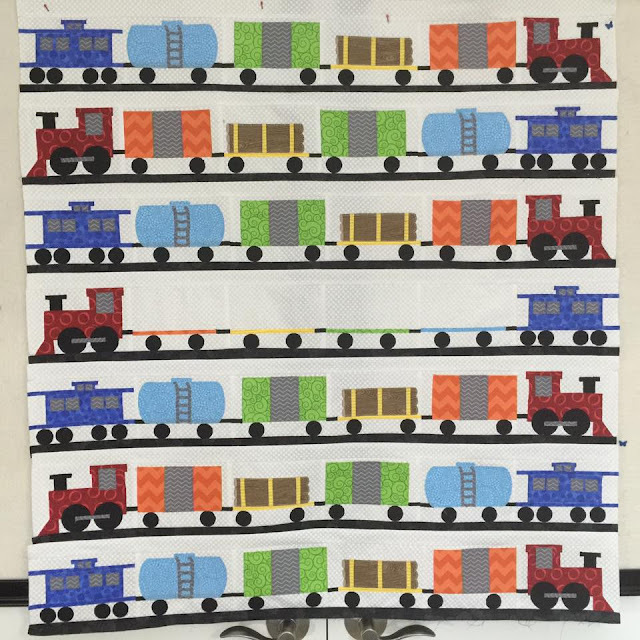 I had originally planned to use striped fabric in between the rows of trains, but then I thought white would look better. At this point, I started getting requests my quilting friends for a pattern. I've never written a quilt pattern before, but I always take lots of notes as I work. And I take pictures of each step. It will be fun to have my own pattern available on Craftsy for other quilters to make their own personalized Choo Choos. The last thing I needed to do to the main part of the quilt was add Charlie's name. Again, I relied on my Silhouette to cut out the letters. I used the font Flange BQ, which is the same font from Thomas the Train, a little nod to my little engineer's former obsession. I added an exclamation point to the end of Charlie's name so there would be two letters per flatbed. I lined each letter up with the tire. My original idea was to have a black inner border and a blue outer border. I spent a ridiculous amount of time finalizing the border. In addition to my original idea, I considered just a thick black border, just a thick blue border, and what I landed on, a blue inner border and a black outer border. 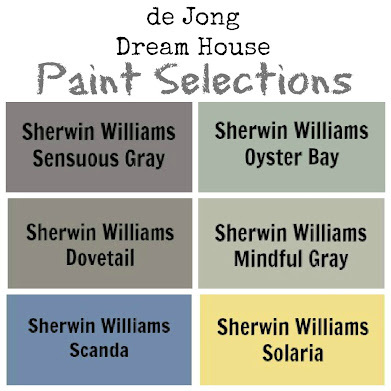 Honestly, I can't remember why I veered from my original, because I think any of the options would have looked good. This is where I landed before removing the black inner border and replacing it with blue. And finally, Charlie's Choo Choo is complete! For the back, I cut up a striped sheet that I found shortly after I started quilting. The stripes feature the colors of the rainbow and I've kept it thinking it would be a perfect backing for a baby. This was actually the first fabric I picked when starting this quilt. I thought I would use it on the front, but more often than not, my design process has a mind of its own. Close up of the label, which also includes my son's school name and the current staff. 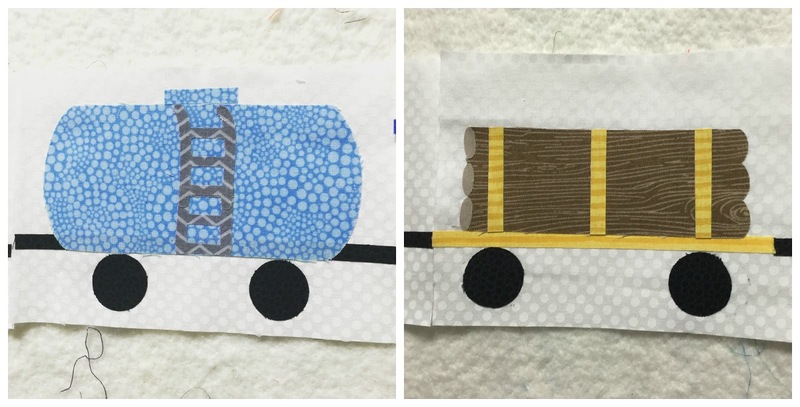 I hope Miss Anne's little engineer finds many years of joy with his new quilt. I have since gifted the quilt and it was enthusiastically received. Because my health is unreliable, I didn't promise the quilt after my initial conversation with our principal. I told her about it a few days before I finished, but for most of the teachers, it was a big surprise to see the quilt, as well as their names on the label. I've started working on the pattern, and will add a link when it is complete. Since I don't use a lot of patterns, and this quilt was mostly applique made from scraps and stash, it's been a bit more challenging to write up the process, but it's getting there. 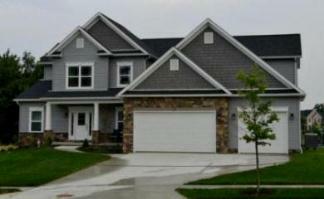 Here's a sneak peak! 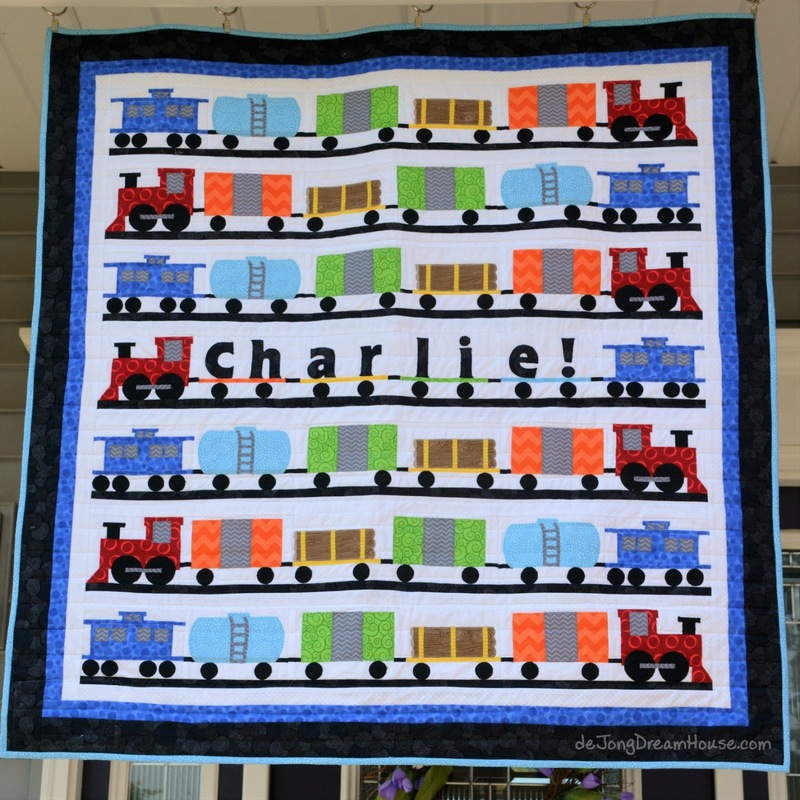 Updated: Jen's comment below prompted me to add a link to the first quilt I ever made, a Thomas the Train rag quilt for my then-4 year old, who was on year 3 of his train obsession. I've learned quite a bit about quilting in the last three years!! Congrats on a totally delightful quilt. I love the way you just changed and added your own parts to it to make it uniquely from you to your friend. Charlie is one lucky baby. Thank you! My son was obsessed with train when he was little. In fact, I learned to quilt because he asked for a Thomas the Train quilt. He would have LOVED this one! She was such a godsend. I will forever be grateful for her kindness. Thank you. I think this will be a favorite of mine. Wow! You did an amazing job with the quilt and the design! AWESOME!!! Thank you! It was so much fun to make! 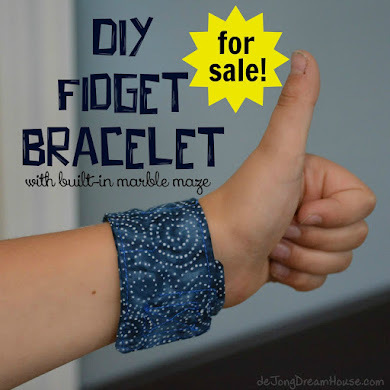 I think I may have to make another in the near future! What a great post! Both of my kids had a 'special' teacher that they will always remember! The train quilt is amazing, so darn cute! I love the train with Charlie's name across it...a great touch! Thank you! As the child of three teachers, I know what a big job teachers have. I couldn't help but spoil her a little! Charlie is a lucky boy. 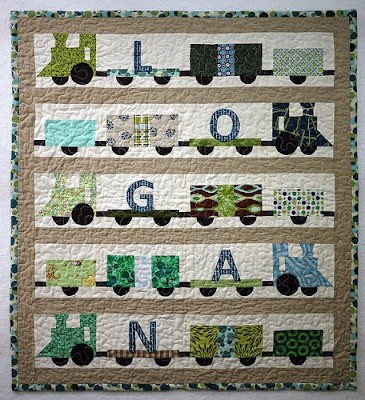 This is the cutest most well done train quilt I've seen. My son is 12 and a huge fan of Thomas. We have had the honor of having "special" teachers that really make a difference in both his life and ours. Thank you for sharing. Your story is lovely as is your blog. Wow! Thanks, Jen! That's quite the compliment! Your comment inspired me to post a picture of my son with his Thomas the Train quilt, the very first quilt I made! I am just blown away! This is an incredible quilt and a beautiful story. I am excited to hear that you will be writing a pattern for it and certain it will do well. Pattern writing is a challenge, but also so rewarding and experience. Congratulations to your fave teacher and her new baby boy, Charlie! Thanks, Lorna! That's high praise from you. Your quilts are gorgeous. I have my eye on several of your patterns. I just have to figure out which one I want to do first! What a beautiful gift! Such a sweet fun quilt. Great job. How darling! My grandson has loved trains since he was born (he's 8 now). He still loves them and wants to be an engineer. He would love this train quilt too! My son was in love with trains from his first birthday when we gave him a little train set from IKEA. He love continued until we visited Kennedy Space Center when he was 4. We've been in the space age ever since...3 years and counting! This is so cute! The first teacher is so important for a child, and it's great you can show your appreciation of that teacher in such a unique way. I'm sure both she and Charlie will enjoy the quilt. You are so right! D has been so blessed to have awesome teachers. 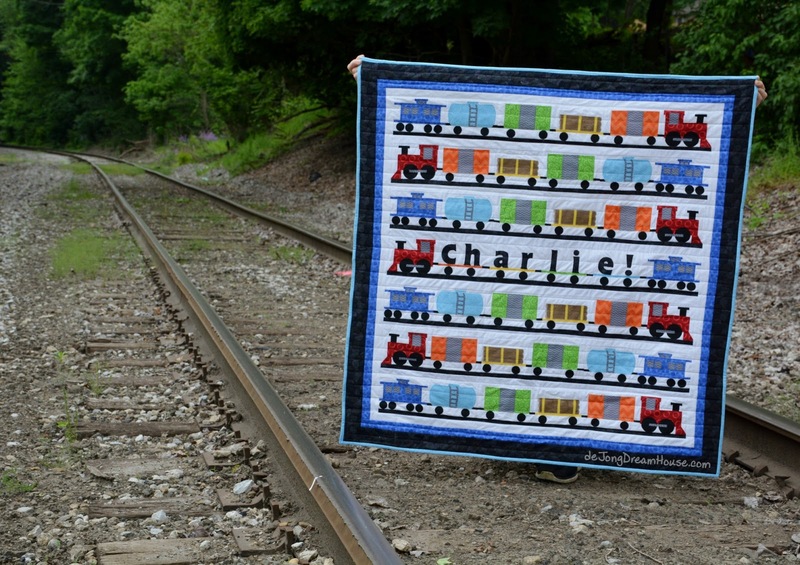 Thanks for sharing the story behind your fabulous train quilt. It certainly is a real work of art and will be treasured by te special teacher and her new baby. This is adorable. Lovely quilt and a very sweet story. Thanks for sharing it. Wow! You put a great amount of time and thoughts into this quilt. The result is absolutely gorgeous! Thank you for offering us the story attached to it. Thank you! And thanks for the follow! I'm new to IG and just figuring it out! 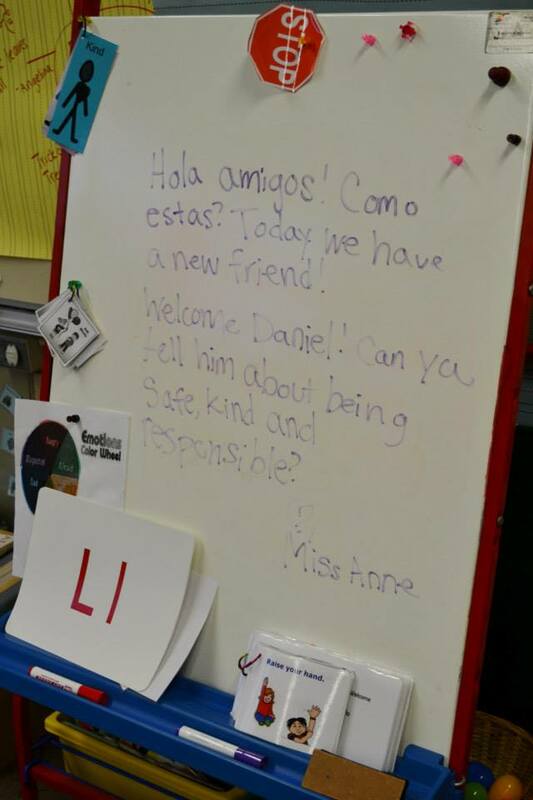 What a lovely way to honor a special teacher and welcome her son, just as she welcomed yours into her classroom. I'm sure lots of people are pestering you to release a pattern for this wonderful quilt. I can't wait to buy the pattern and make one for my brand new grandson. My son slept wearing an train engineer's cap and wore striped engineer's overalls to nursery school and kindergarten. Luckily we had several pairs so he always looked clean. Loved your story! I have a little train fan too - haha Did you ever write out instructions for for the other train cars? What was you final size of the quilt? I'm a fairly new quilter, I've made some rag quilts for family and friends. I tease that the way to know it's a "Teresa Original" is there are no straight lines hahaha Thank you for you help and HAPPY QUILTING! !